Greg Milliken***, will be discussing Enterprise Information Management (EIM); EIM, offers a powerful new approach to adapting enterprise content management (ECM) to address the unique demands of vertical industries and individual businesses. A key element of EIM is the ability to break down information silos by combining structured data, such as that in ERP and CRM systems, with unstructured content, such as documents and media files, to instantly locate the most relevant, up-to-date information in a unified, consistent way across the business. Real world use cases will be discussed to show how businesses in a variety of industries are implementing EIM technologies to improve productivity and increase competitive advantage. * In order to accommodate our members, KM Chicago General Meetings alternate the second, third or fourth Tuesday of every month. Greg Milliken brings over 20 years of management experience in a variety of technology companies to his role, where he oversees worldwide marketing initiatives at M-Files Inc. 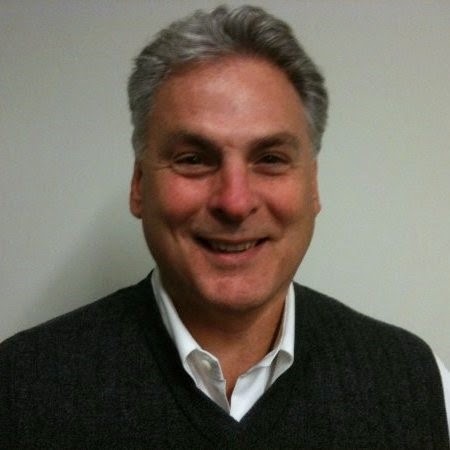 Prior to M-Files, Greg served as CEO of Alibre, Inc., a 3D CAD/CAM software vendor, as well as Vice President of Marketing for Knowledge Revolution, an engineering software vendor acquired by MSC Software. He also co-founded AccelGraphics, a 3D graphics hardware provider that grew to IPO in three years and was the eighth fastest growing public company in Silicon Valley in 1997. Greg holds a bachelor’s degree in mechanical engineering. 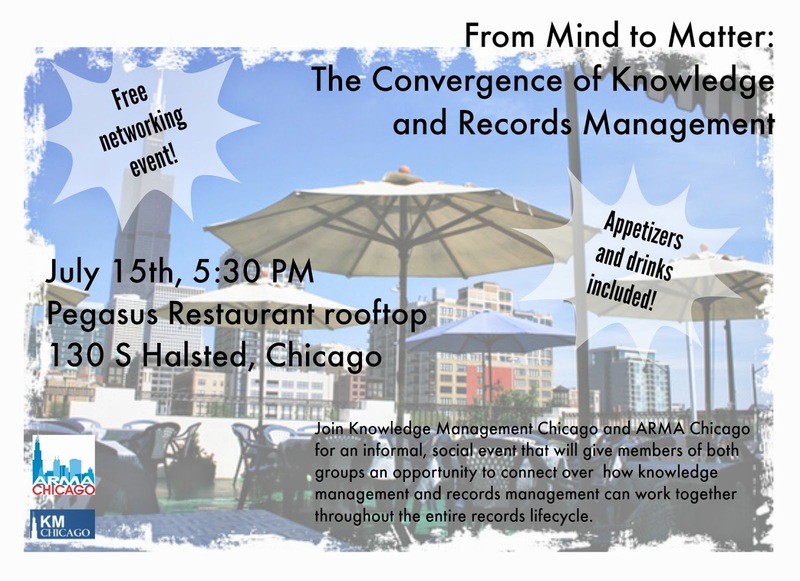 This is an informal social event that will give members of both groups an opportunity to connect over the parallels of KM and the records management industry. This is a great opportunity to learn how knowledge management and records management can work together! APPETIZERS AND DRINK TICKETS PROVIDED BY ARMA CHICAGO! KM professionals recognize the intrinsic linkage between data and knowledge. The growing fascination with Big Data naturally raises data management questions. More importantly, for KM practitioners, how do functional parts of an organization turn Big Data into meaningful information, and eventually actionable knowledge? 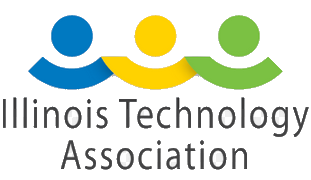 This month we are linking up with the Illinois Technology Association to learn how marketers find meaning in key Big Data metrics and insights, as well as their approach to coordinating and collaborating internally and externally to sow and reap greater value. Join us for an early morning panel along with the members of ITA in the new TechNexus space in the Civic Opera building. · Steve Griffiths, VP Marketing & Product Strategy, Ifbyphone, Inc.
Mike McGarry***, president of Socratic Arts will demonstrate how a sophisticated indexing system supports decision making by bringing relevant stories to users as needed. Taking on the challenge of delivering tacit knowledge just in time, he will show us ExTRA (Experts Telling Relevant Advice) as it's being used in healthcare to support patients facing a variety of health decisions. ** Please register by emailing your name and organization to Admin@KMChicago.org no later than April 18th. Lisa Tallman***, YMCA of the USA's Senior Director, Knowledge Management will discuss the evolution of Y's extranet that supports Y staff and volunteers across the U.S. 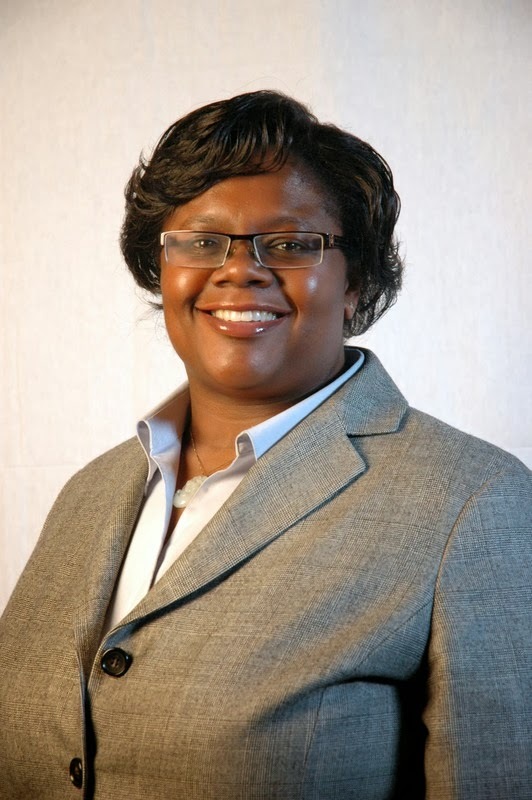 In particular, she will focus on the process used with subject matter specialists to create sites from defining goals through maintenance and measurement. * In order to accommodate our members, going forward, KM Chicago General Meetings will alternate the second and third Tuesday of every month. ** Please register by emailing your name and organization to Admin@KMChicago.org no later than March 7th. Corner of Jackson Av. and Wacker Dr.
** Please register by emailing your name and organization to Admin@KMChicago.org no later than February 14th.